Explaining a divine phenomenon isn't the easiest task. I will do my best to explain what 11:11 means, along with its relation to you, your life, and to crystals. I'm Maurice Glaude, and I have been a massage therapist for well over 10 years. I am a seeker of knowledge and have experienced the same phenomenon that you may experience now. My answers have come from following the signs of my intuition and learning about crystals over the last 10 years. You never stop learning or experiencing, and the adventure only gets greater. Join me now as we discuss seeing 11:11 and how this relates to your life. We will also discuss how seeing 11:11 could mean you are highly sensitive or even an Empath. Is the number 11 showing up constantly in your life? 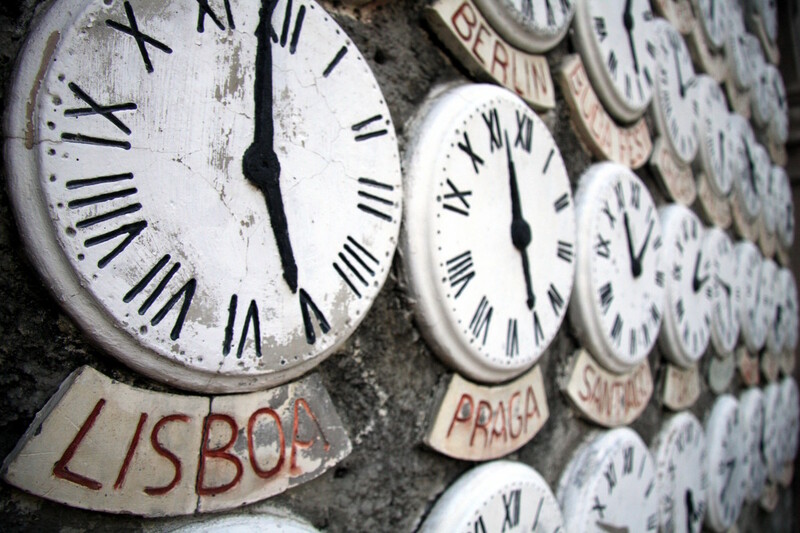 Why is 11:11 Appearing in Your Life? You may be here because you've been seeing 11:11 show up just about all over. Don't worry, it's a good thing. This phenomenon is global. It's happening to people all over the world. For most, it appears in such a dramatic way they can't possibly ignore it anymore or dismiss it by coincidence. At first, it may seem just a coincidence you look at the clock often at 11:11, but what about on your receipts of anything you've just purchased totaling $11.11 or on mile markers or even having 11 missed calls. The number 11 is desperately trying to get your attention, and the more you recognize it the more you see it. So why is this happening to you? 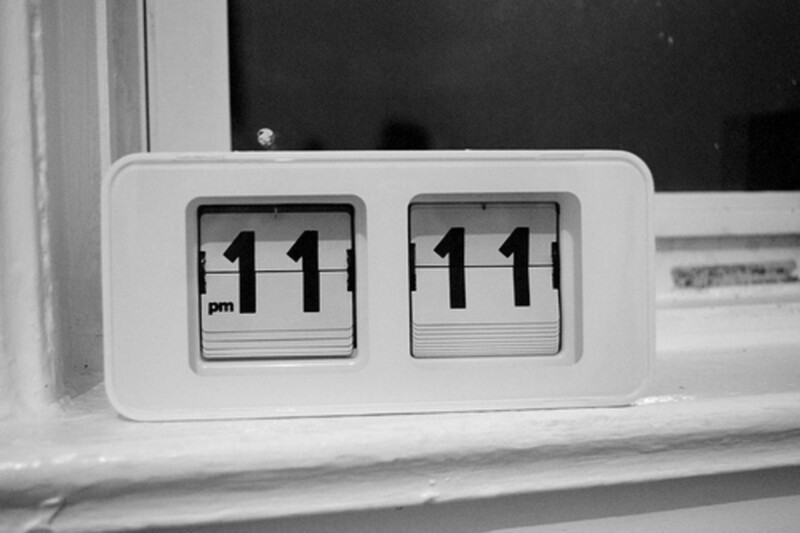 The significance of seeing 11 or even 11:11 often relates to what some call the 11:11 phenomenon. 11:11 is a pre-encoded trigger placed into our cellular memory prior to our arrival in this life. You will know when this gateway opens because you will see the number 11 or 11:11 continually. At first, it may seem as just a coincidence until you see it all day long on many more random occurrences. A major belief is that the 11:11 showing up often in your life is a sign your time of completion and ascension is near. The truth is, seeing 11:11 is up to interpretation, and you must look deep within to find the answers. There is no right or wrong answer. When you ponder the meaning of this number in your life and what it is trying to tell you, you may have certain feelings or ideas come to you. Follow those thoughts, and you may be on the right path. Always follow your instincts, especially if you are seeing 11:11 because that means you may be intuitive and open to great insight. What Does it mean to see 11:11? The number 11:11 is a symbolic code that stirs within us a deep cellular memory, a most sacred and divine awakening to the innate power of our Soul. When we see 11:11 our heart opens to the eternal nature of spirit and we are compelled to awaken to our deepest truths and in the highest vision of our soul purpose here on Earth. The first number ‘11‘ in ‘11:11′, represents the two strands of our DNA double helix spiral, and the send number ‘11‘ in ’11:11‘ represents the 11 energetic bodies or auric fields that surround every DNA helix spiral within every cell of our body. When we ‘see’ 11:11 we are resonating our DNA’s auric field and hence activating or turning on the expression of our physical DNA. Likely to be idealistic, a visionary, and attracted to the unknown. What to Do Now You Know? It could be useful to keep a journal with you or use your smartphone notepad app to record the date and place you saw it. It may not have an immediate message for you, but maybe it's a clue that will reveal itself. Try meditating or joining a meditation class. I've met some of the most amazing people in places of empowerment. Positivity and friendship are very good things and could potentially lead you to more answers. Especially follow and write down out of the ordinary things that occur during that time of day when the phenomenon occurred. 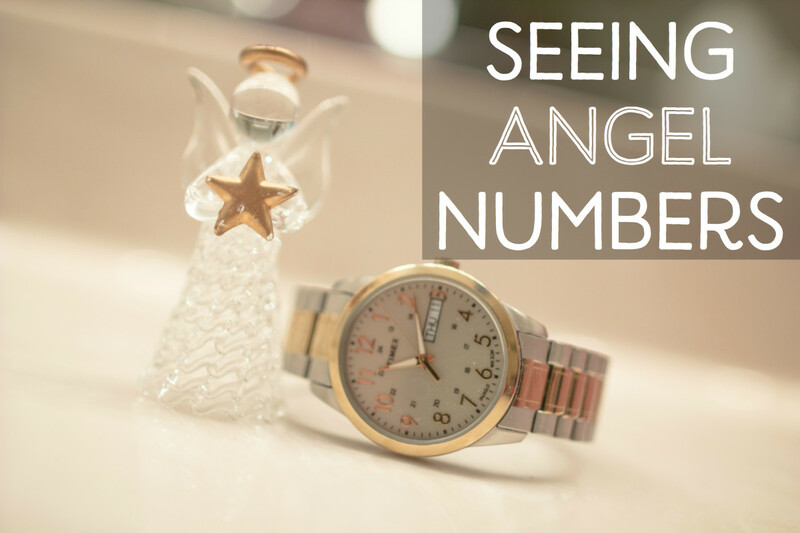 Some say 11:11 is just one of the many Angel Numbers and they all have a specific message. What is 11's Connection to Crystals? 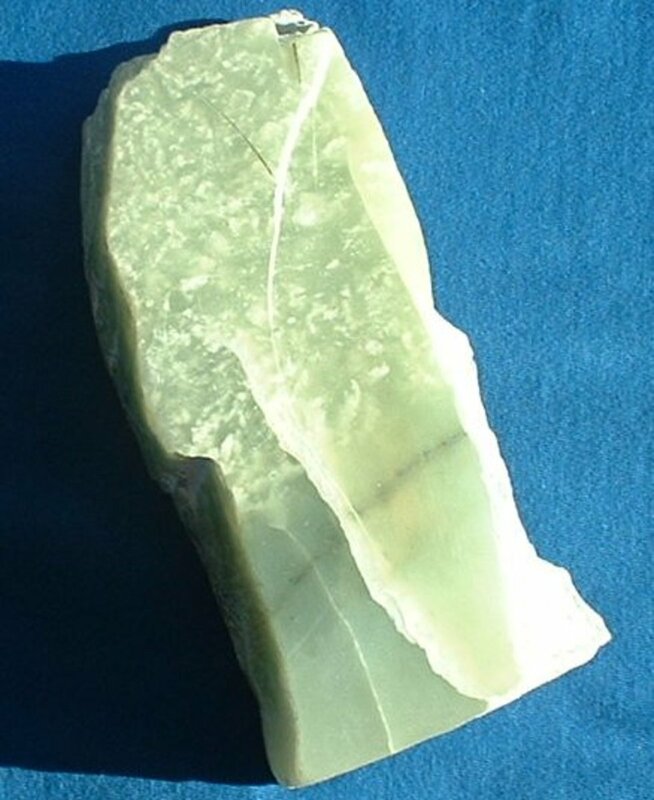 If you are looking for a crystal relating to the number 11 then you are seeking Jade. 11 is the expression number of Jade in Numerology. 11 is a Master Number in numerology and people with a number 11 appearing in the name or birth date are blessed with special abilities toward being a leader and inspiring others. Abilities that often set them apart from others and can sometimes make them feel isolated or different. The numeral 11 is an intense vibration because it is a master number. 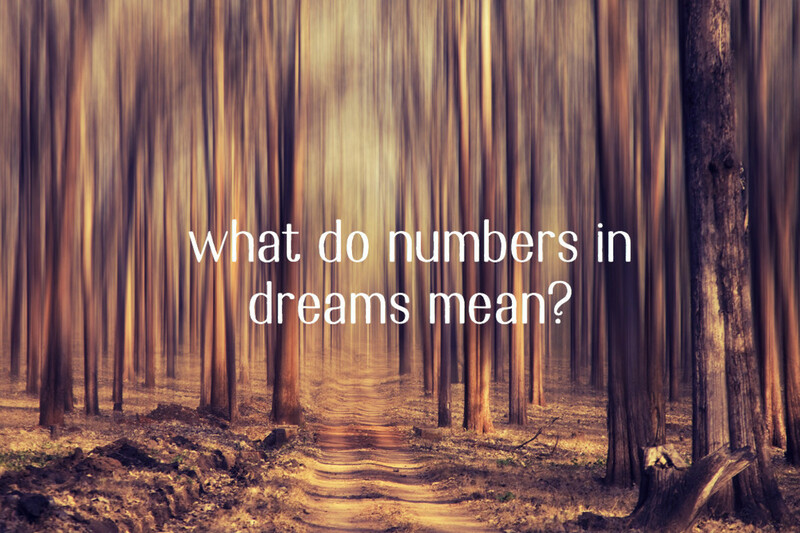 Possessing this number in your numerology chart can make you feel you have a higher calling or obligation in life. You may not fit in easily or feel you are ahead of your time. Do you have a propensity to be idealistic, fanatical, or lacking practical realities? If you do not realize your abilities you may experience the lower vibration of this number which may feel like the opposite. The opposite would feel like rejection or fear of spirituality or higher frequencies and psychic gifts of any kind. You may be over critical or oversensitive to public reactions and even cynical. Jade, the symbol of purity and serenity, signifies wisdom gathered in tranquility, is associated with the heart chakra and increases love and nurturing. It is a protective stone which keeps the wearer from harm and brings harmony. It is believed to attract good luck and friendship. "I love life, and it flows through me in ever greater abundance." What are some Crystals Empaths could use? 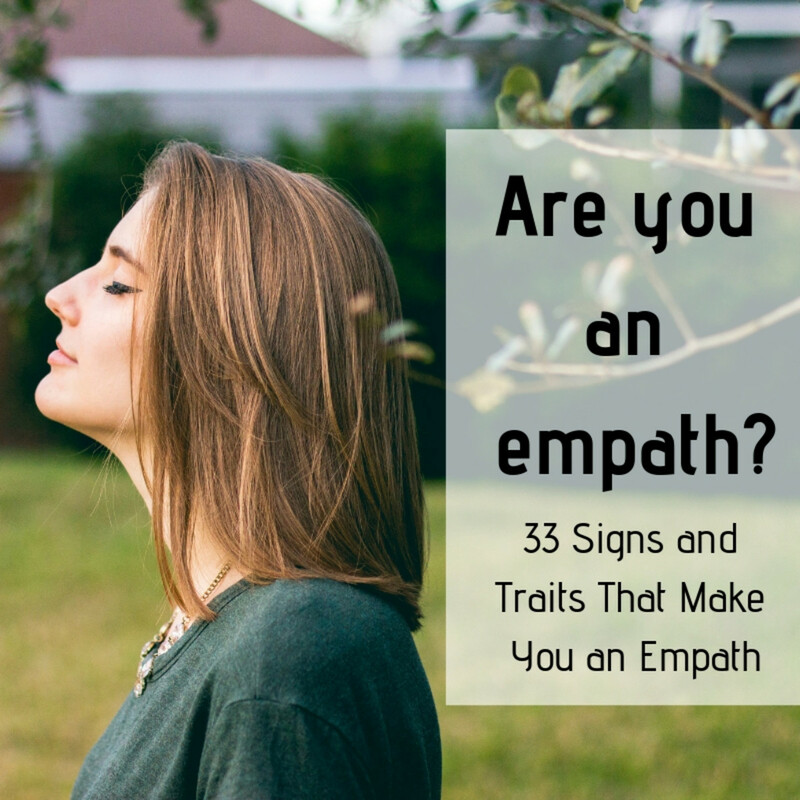 You may have discovered you are an Empath and seeing 11:11 or other numbers could be a clear sign you are sensitive to your surroundings, other people, crowds and the energies of crystals. Seeing 11:11 does not mean you are an Empath or a highly sensitive person. You do not have to be either to see 11:11 but it could be a good indicator that you are opening up to the energies and becoming more aware or as some call it, "awake." An Empath is a person who can sense subtle energies and absorb these energies from other people or the environment into their bodies. You could, however, be highly sensitive which means you aren't as far on the spectrum. A highly sensitive person is about the middle of the spectrum between a loving and empathetic person and an Empath who actually absorbs the energies around them. You can, however, be both. A great crystal to help Empaths is purple Jade. It is a stone of mirth and happiness. By purifying the aura and dispelling any negative feelings or attitudes, it allows for the spontaneous joy of life to fill the soul and spill over to others. It is the ultimate "Dream Stone," revered in ancient cultures, as well as today, to access the spiritual world, gain insight into ritualistic knowledge, encourage creativity, and dream-solve. An amulet of good luck and friendship, Jade signifies wisdom gathered in tranquility, dispelling the negative and encouraging one to see oneself as they really are. Purple Jade is an asset to all when worn or carried, especially for those who need to "lighten up" and relax into the flow of life. As a divination tool purple jade is said to help you find wealth in the future. Hi Thanks, tell us more about your mom and why she would have liked this article. I wish my mom was still alive because she would have really enjoyed this article. I'm so excited you shared your story and very happy you asked that question, "Do you also can heal me? Or is it better I seek the power of the Crystal?" My answer is that you are your own healer. God has given all of us that ability and crystals are our tools, teachers, and friends. They teach us to fine tune our energetic bodies. I read with interest your words. I am amazed. I share you my experience. Each day from many years I see this numbers. Most days late morning or sometime late night. Always when I see them I feel empty sensation in gut or tired. I try to understand why everyday I see this. Now I know it is angels teach me some great lesson. You have show me this in you writing. Do you also can heal me? Or is it better I seek the power of the Crystal? My pain deep after I hurt so bad. I AM deeply grateful for you expressing words that I may have to read many times to get the full meaning. You clearly have a way to express the inexpressible. To answer your question, "how may I also find the Path of True Enlightenment?" the answer is always looking deep within and follow your own path. Each of our experiences is important and unique. No two souls express life the same and enlightenment comes forward when you only see your own joy through expressing yourself. You can do all the kind deeds you feel makes you a Saint but if by doing so doesn't vibrate you're being to a feeling of pure joy you have not gained a step. Om Shanti Padme Om. The celestial energies of Angelic Force mediated by numerical coincidence on the Physical or Astral plane can influence many sublevels of being including, as you rightly point out, the energy fields surrounding the submodal expression of the DNA whose mystical spiral properly conducts the creative and liberating energies of the Christ Being Creator-Redeemer Complex radiating through the Universality of the Seventh Heaven into the crystalline world of expressed matter. It is precisely in the coincidence of perceptive psycho-physical processes (at this level modulated by brain currents) that the resonance is able to make contact via the Higher Vibrations in the Celestial Spheres. You are clearly a deeply contacted person with many lifetimes of experience in the Astral and Celestial Worlds and who is able to communicate the transcendent properties of Divine Revelation through the alignative resonant Power of Healing, whether that be through Crystal Resonance on the Earth-Astral Border frequencies or in the Greater Spiritual Realms of the True Divine Energy. I knew as soon as I read your original words, flowing as they do from The Word, that your Energy would enlighten the Power of the Soul-Spirit Channel and through you I would find Peace. Tel me, how may I also find the Path of True Enlightenment? May the Angels of Grace Bless You with Abundance and Bring You Peace! Hello, my friend! Sign up so we can see your beautiful face, dear. Thanks for adding your experience here. Now that you know you are being communicated to just keep allowing. Prayer helps as well as meditation. Prayer is a two-way process. Prayer is sending and recieving. Amen! I believe that I know why I'm seeing these numbers and what the messages might be saying. I'm just unsure on how to go about it. Keep me and mine in your prayers! Amazing story! I have been having more than usual number phenomenon happening to me lately as well. By the way, this article was written in 2015 and has had hardly any traffic or comments until now. I even submitted this article to a niche site by accident this morning. I meant to do another one. I'm just realizing this now that maybe that was no accident either and the time is now for people to understand the messages that are obviously screaming at them on their clocks and receipts and everywhere else they look. Amazing things are about to happen, that is what another friend named Natasha told me today. I believe her with all my heart after speaking with you and Dabby today. It's happening now. I must share this with you. After writing about my 12:34 experiences, and hearing your answer, I picked up a magazine and read an interview with Scott Foley. In this article he says, and I quote "For some reason I'll look at my phone or watch every day at 12:34. It's bizarre. 1,2,3,4. God, does that mean I have to have another kid? I can't afford it." Now I'm thinking of ways to contact him and say NO!!! Just hours after my comment to you on this very subject. YES - I hear you. I will declutter and simplify!!! Thank you, Maurice. Decluttering and simplifying my life makes complete sense to me. There is no doubt you are receiving messages. The fact that you are here even reading this is no coincidence otherwise you would have had no idea what I was speaking of. You were guided to the teachings of the law of attraction and now here. It's clearly time that you are ready for the next, whatever that means for you. The one who I feel most connected to when speaking of Angels is Doreen Virtue. She seems to be the clearest channel at the moment on this topic that I've discovered. Here is her meaning for the 1234 angel numbers. 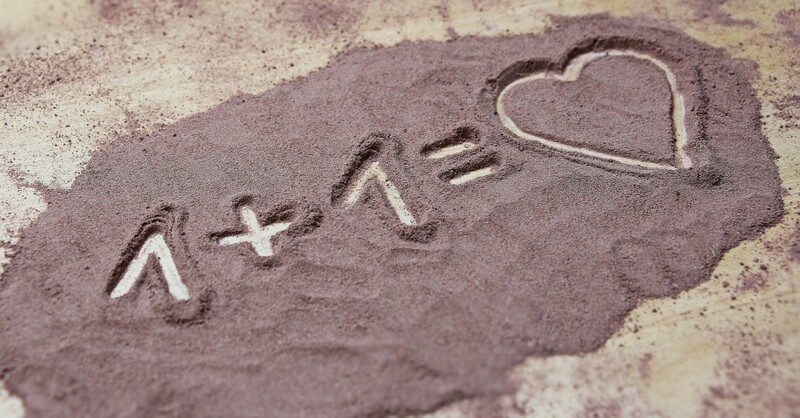 "According to Doreen Virtue’s Angel Numbers, repeatedly seeing 1234 comes with a clear message that it is time to simplify your life. This can refer to decluttering around you as well as within you." Interesting article. I see 11:11 on the clock several times a week. I also see other unusual patterns, like 12:34. I've never been able to interpret the message, although I feel as if there is one. I think I will start a journal as you suggest. Perhaps the message(s) will become clear then. I also believe in synchronicity and the law of attraction. Perhaps these are related? We will see. Thank you so much. It was my pleasure. Thank you soo much for your input! I was diagnosed by a Chiropractor. I've been seen by a plethora of doctors. Sadly, each time a start a regimen, I end up stopping for reasons that are beyond my control. I have other physical problems that contribute to the ones mentioned. I will most definitely take your advice at heart. Thanks to the follow! Subluxation is quite serious. Did a chiropractor or surgeon diagnose you? The difference means a lot in their terms. Surgeons usually refer to this as partial dislocation and a chiropractor would say it even though it is just slightly misaligned. If you were diagnosed by a chiropractor and we are going by their diagnosis of slightly misaligned then Massage would only give some temporary relief, but on a side note, Swedish massage is very beneficial to anyone especially if you were injured in any way because of increased circulation. Circulation is very important for injuries as well as staying fully hydrated. Acupuncture could be another option for pain relief but is also temporary. Alexandrite is a great crystal that I would suggest for healing and it is said to be regenerative. It is quite rare though and may be difficult for you to find. Some more readily available crystals to keep on you are Kunzite which is also said to be regenerative, Selenite and Hematite, which is very grounding. About your sciatica, treatment of sciatica involves calming the sciatic nerve - hot tubs, Epsom salt soaks, ice if necessary, etc; ceasing involved muscle spasm - massage; and treating the cause of the muscle spasm - muscular instability, pelvic muscle weakness, posture, etc. Analysis on an individual basis to assess the severity and treatment program is necessary to alleviate the issue. I've been seeing these numbers to over a year now. It's become an everyday occurence pretty much. I'm seeing them on receipts, clocks, stores/store prices, tv, computer-you name it. I know that I'm stronger in my faith now more than ever. I have NO doubt that it's the reason. Off topic but...I need some advice in regards to massage therapy. I have tons and tons of Chiroptactic problems but can't afford to see one. I have lumbar subluxation and sciatica...horrific back pain. Is there anything that I can do to alleviate the pain? Thanks for sharing your experience. Those are a lot of numbers there. Your guides and angels may be trying to get your attention. Now that they have it see if the numbers get more consistent. There may be a specific message they are trying to get over to you. Wow, I'm glad that I found your hub here! Great article and thanks for writing it. 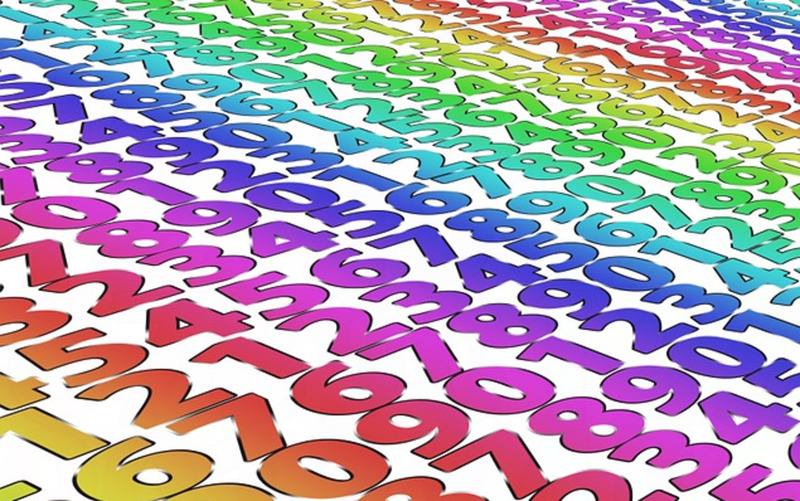 I've been seeing variations of number sequences: 11:11, 123, 12:34, 333, 444, 555 etc. A lot is going on in my life right now. Wish that I could say it's all positive but it's not. I've gone through a lot of traumatic experiences in my life and I wondee what the connection is with these numbers. I've come across several of your Hubs that interest me. I will be back soon! Cheers to you! Thanks for sharing. I see 11:11 almost everyday but sometimes I see other numbers in the strangest places that really grabs my attention like 88.88 or 222 everywhere in the same day. All I know is that when I see 11:11 it sets off something in me. Sometimes I will grab someone's attention to enjoy the 11:11 moments with me.